The team behind a series of innovative whisky blends have unveiled their latest creation – a pioneering fusion of Scotch and Australian whisky called The Brisbane. “We believe never before has someone taken Scotch and paired it with Australian whisky to create something as wonderfully unique and compelling as The Brisbane,” said Adelphi’s managing director and master blender Mr Bruce. Each of the whiskies celebrated a pioneering Scot who made a positive impact in the partner country. 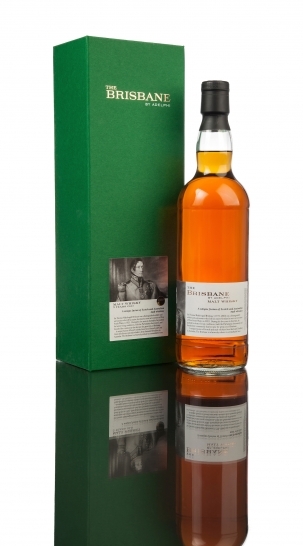 Its iconic Glover whisky paid tribute to Thomas Blake Glover, the so-called “Scottish Samurai” who played a key role in Japan’s industrialisation and co-founded the companies that became Mitsubishi and Kirin Group.